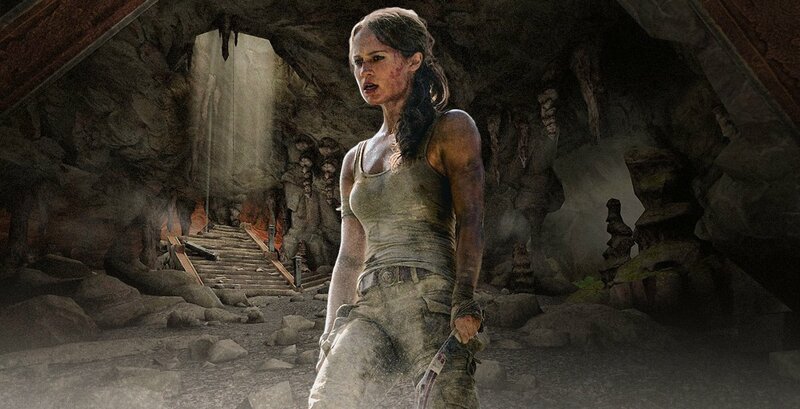 Use Lara's flashlight to explore crumbling caverns in the dangerous, trap-filled cave. Wield Lara's bow and climbing axe to escape capture as you rappel, climb and zip-line to safety in this brand new free-to-play game, Tomb Raider VR: Lara's Escape - now available in the Oculus Gear VR Store! Based on the upcoming Tomb Raider movie! Do you like to play with dolls? Are you a collector? If so, we have a great news for you! 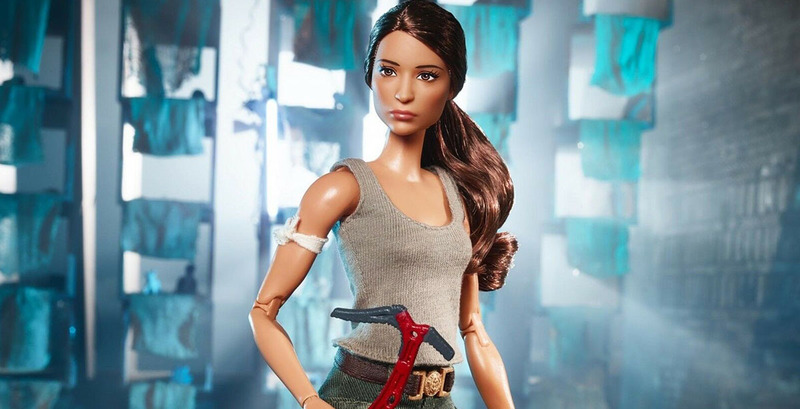 The official, licensed Lara Croft Barbie doll portrayed by Alicia Vikander is now available for presale. The Tomb Raider doll depicts our heroine as she's surviving on the island. We also got a glimpse at her, check out the official photos! Alicia Vikander, the star of the new Tomb Raider movie sent a short video message to us, fans! She is excited for having the opportunity to be Lara; then she recalls the first time when she met our iconic heroine. 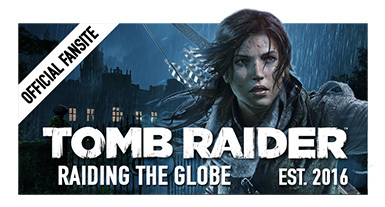 She also expresses her gratitude for the support of those, who are part of the Official Tomb Raider Fansite Program. Happy Birthday to Our Heroine, Lara Croft! Today is Valentine's Day! Tomb Raider Fans know very well what it means. 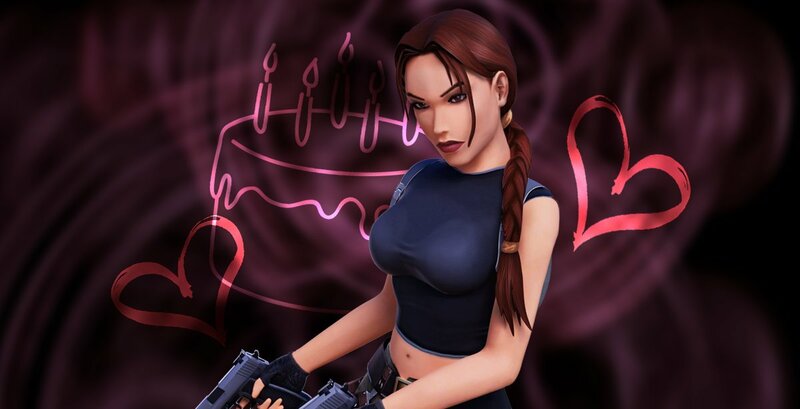 We don't care that it is the day of love, since today, on February 14th, it's the 50th birthday of our true, one and only heroine, Lara Croft! Another great opportunity for us to show: we will never forget her. Attention, TR: Underworld fans! 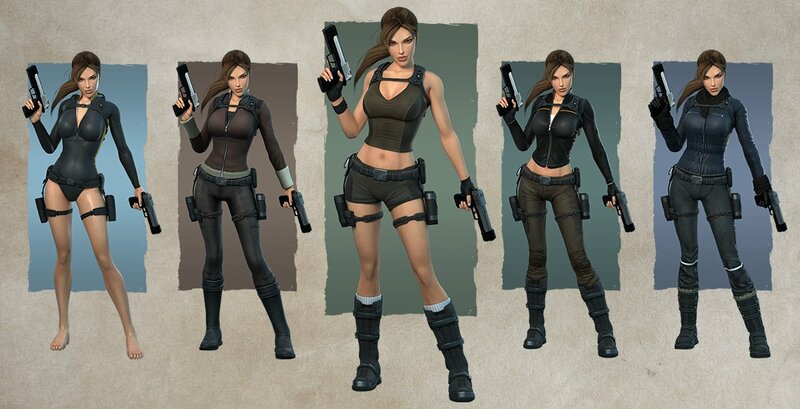 Although this game is one of the most controversial episodes in the franchise, generally we can agree that it came up with awesome outfits for Lara. I made high resolution renders of them, so we can get a better look at them. Every single outfit can be found in this compilation, including Xbox exclusive ones. 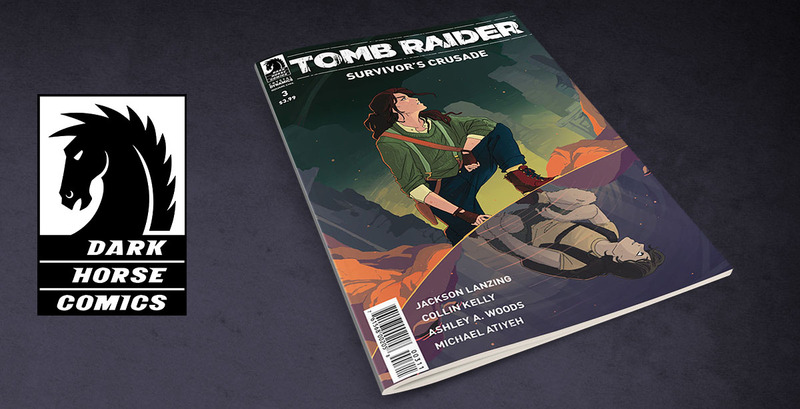 Lara Croft's search for the truth about her father's death has taken her around the world, to exotic locations and dangerous tombs. Now it takes her back to her childhood as she revisits the sacred spot where Lord Richard Croft started her down the path towards becoming the Tomb Raider. 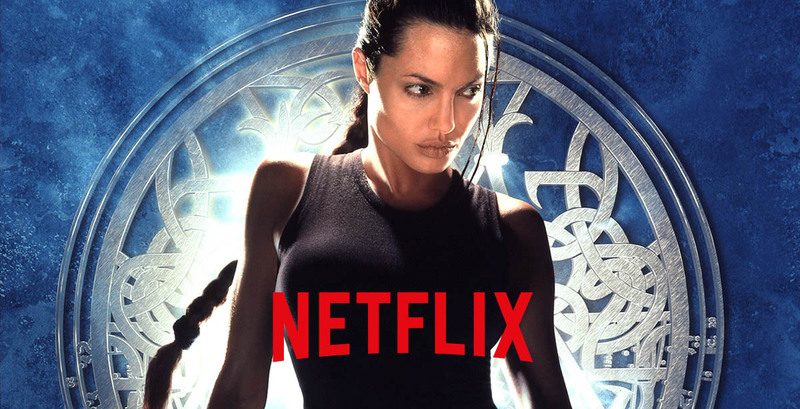 Lara Croft: Tomb Raider - the first film from 2001 starring Angelina Jolie will be available to stream on Netflix (in the United States) on February 1st. What better way to get prepared for the newest, origin Tomb Raider movie (in theaters March 16 with Alicia Vikander) than by checking out the original one?! Prepare your Snapchat applications or web browsers, raiders! 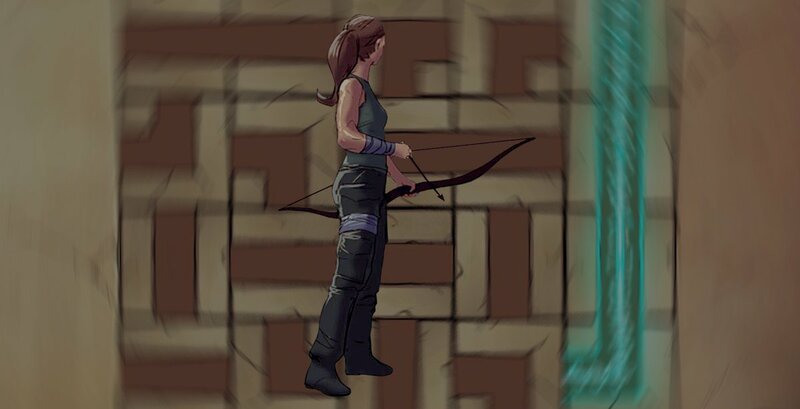 The latest mini-game (Tomb Raider: Escape The Tomb Game) based on the upcoming Tomb Raider movie is here! Solve the puzzles. Locate the missing artifacts. Become a legend. Snap the code (from the article). The Second Trailer for Tomb Raider Movie is Finally Here! The Tomb Raider Suite Website - Goes Live!